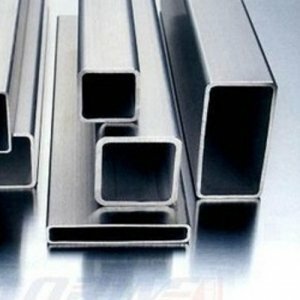 Stainless steel is an excellent choice as a corrosion-resistant metal. 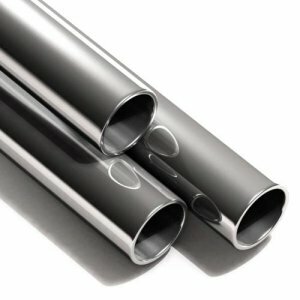 300 series stainless is also referred to as “18-8” that has approximately 18% chromium and 8% nickel. This generally applies to stainless steel types 301,302,304. 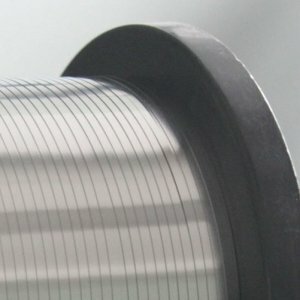 Micron Laser Technology provides stainless steel cut to your custom dimensions or stock sizes in various thicknesses.